Professionally designed and installed aluminium awnings shield your windows and doors form direct sunlight keeping your home or office cooler in the summer. 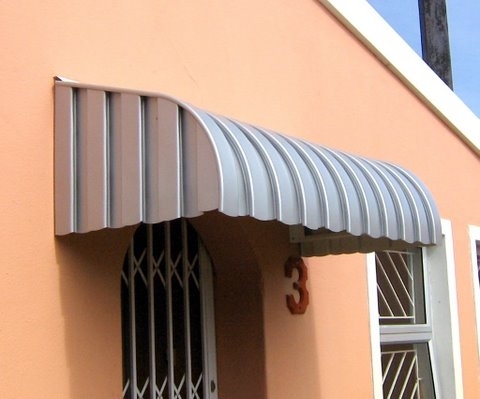 Our aluminium awnings are precision fabricated from low maintenance materials. 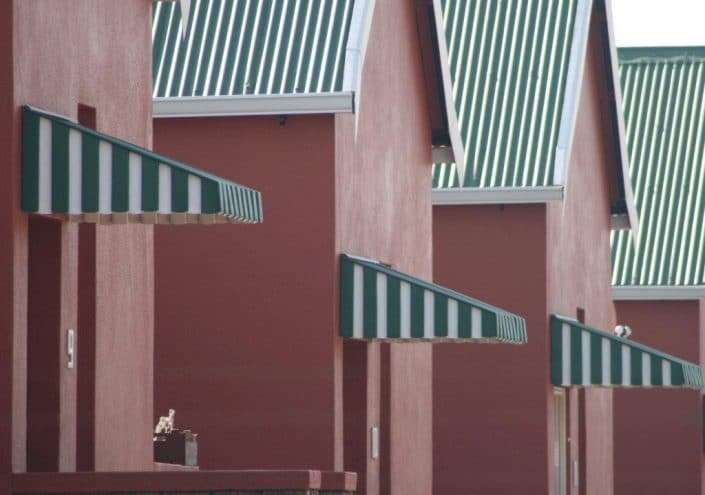 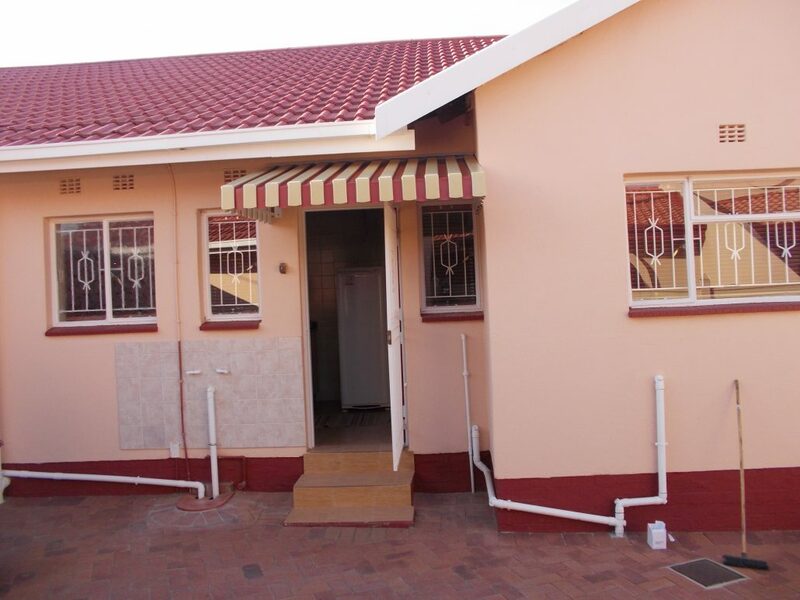 Available in a range of colors to suit your home design and décor, our aluminium awnings are finished with baked-on enamel to ensure they will not peel, crack or chip. 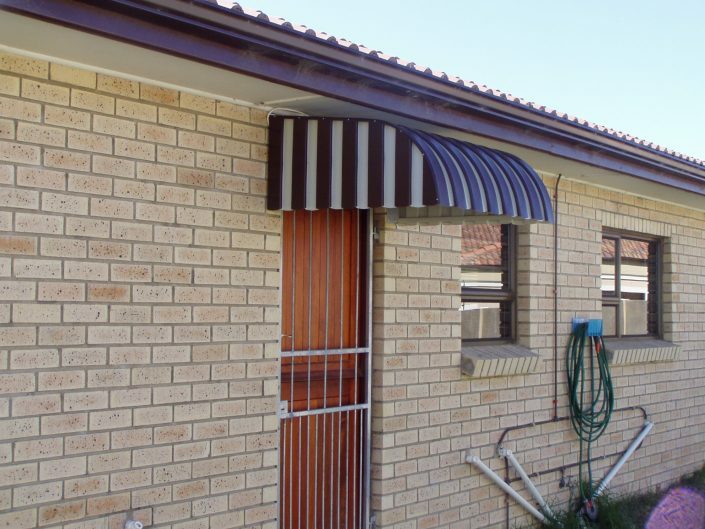 Built for durability, our aluminium awnings are a solid investment that adds aesthetic appeal and protection to your home. 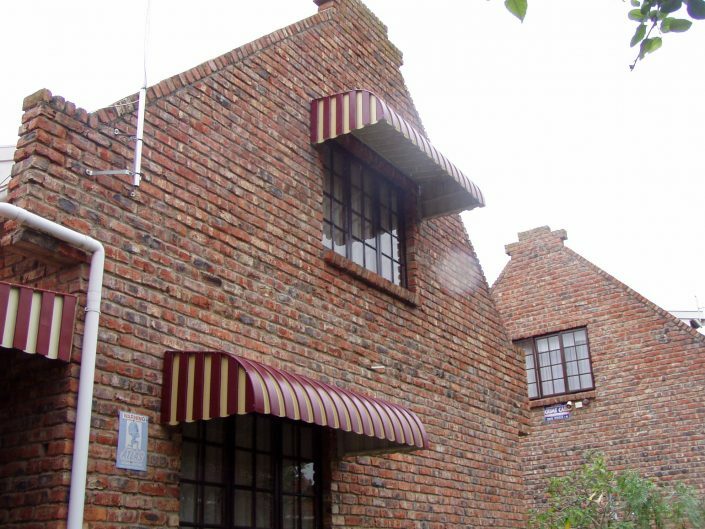 • Protecting your wooden doors or windows from the rain. 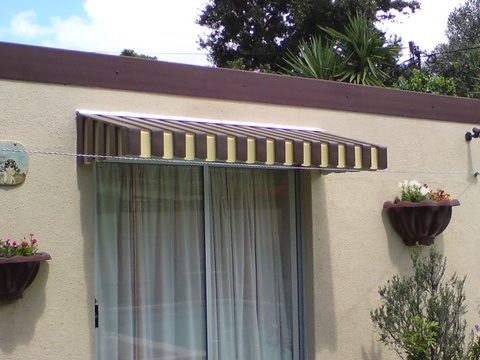 • Protecting your curtains and fabric furniture. 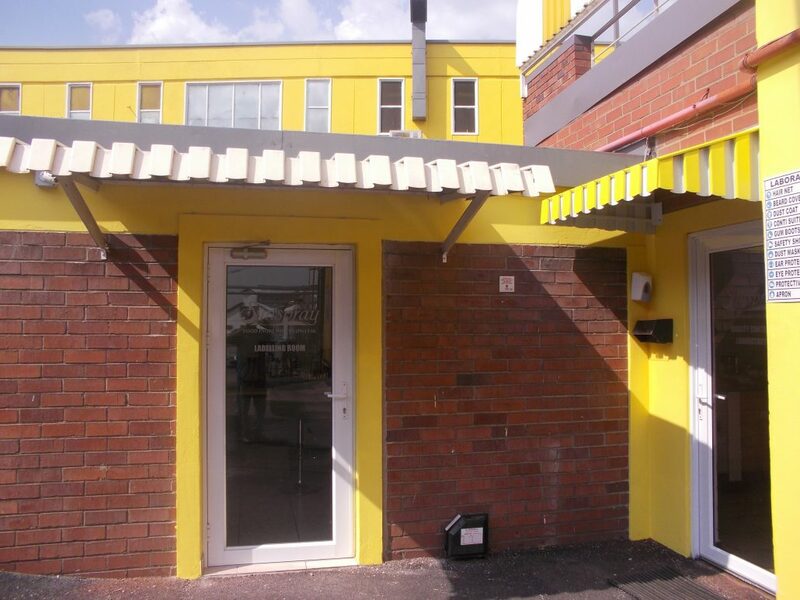 • Dramatically reducing the temperature in a room which attracts direct sunlight. Designed to allow airflow and moderate light through the interlocked panels our aluminium canopies come in a variety of widths and projections to ward off the rain and dissipate harsh sunlight damage. 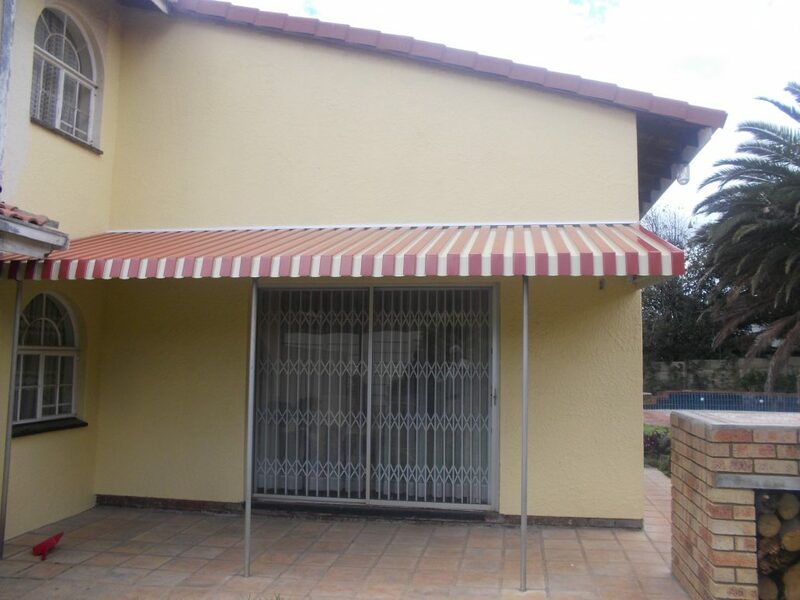 You decide what style of aluminium awnings will suit your home, while we will assist you with the practical application of the product.